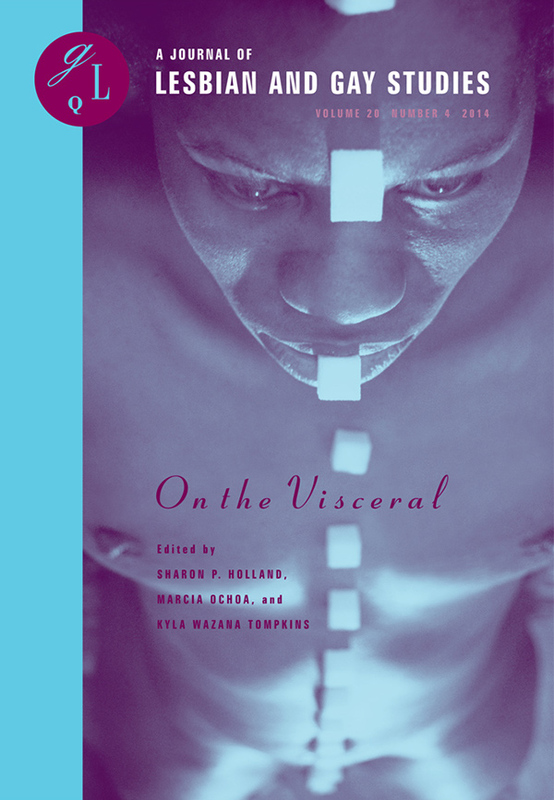 Using the gut as a starting point, this special issue focuses on the idea of the visceral as a trope for the carnal and bloody logic that organizes life. It brings together scholars working in food studies, American studies, sexuality and queer studies, and critical race theory who are keen not only to understand patterns of bodily production and consumption but also to propose new theoretical scaffoldings for our understanding of the intersection of race, food, the human, and the animal. These essays highlight the moments, texts, and processes that link food, flesh, and the alimentary tract to systems of pleasure—as well as to historical and political systems of inequality. 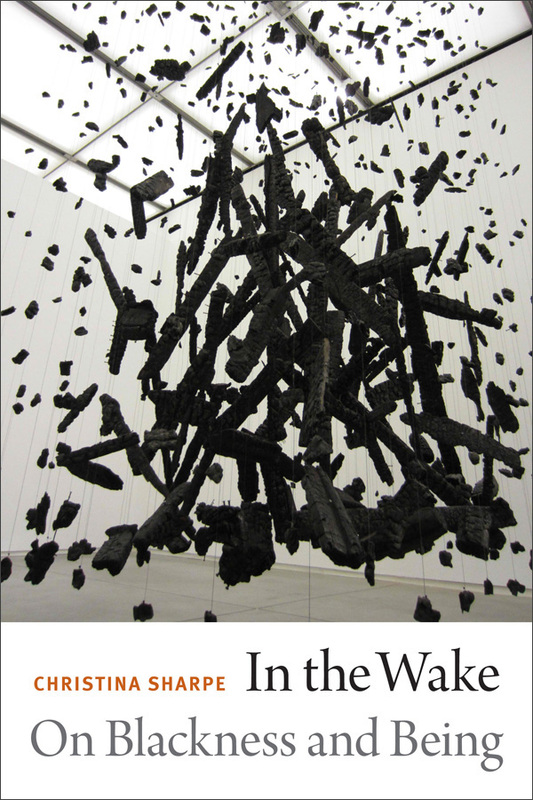 The contributors seek to unearth structures of feeling, sensing, and embodiment that have been obscured either by colonialist historiography or political prejudice. View the table of contents on the GLQ online site.